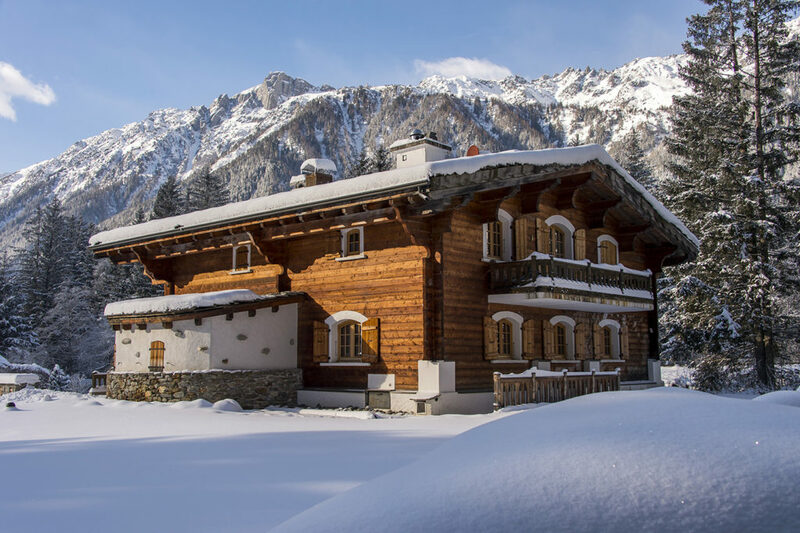 LA Investment Solutions Ltd is one of the leading independent brokers and Family Offices entirely dedicated to private individuals and investors looking to purchase some real estate in France. 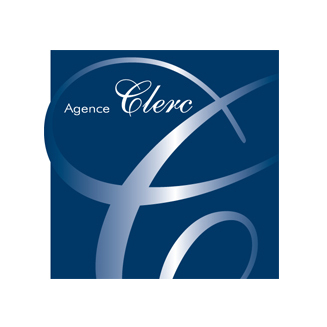 Most of our clients are non French residents, therefore we developed a great expertise in cross border regulations. Our core business is to finance your purchase, however we’ve attached a lot of additional services over the years to finally propose a complete solution. Upon request, we also offer a comprehensive service for wealthy individuals and families that goes beyond financing a property to consider wealth management in its widest sense. As a non French resident we know that getting a mortgage can become a challenge. Thanks to our large number of clients, we’ve already experienced a wide number of different scenarios and cases, thus we can surely answer to most of your questions immediately. You want to purchase a property in France but you don’t exactly know which one? We assist you throughout all the process, from selecting some properties with our partners to organize the visits and negotiate the price. We can also talk about tax efficiency; buying a property abroad also means new taxes to pay, from the local one to the French tax on wealth. This is definitely an important aspect to consider in every project. Like 88% of the buyers in France, you might need a mortgage. This is the core activity of our company. From a basic mortgage to a complex solution including a company or holding, we take care of everything. 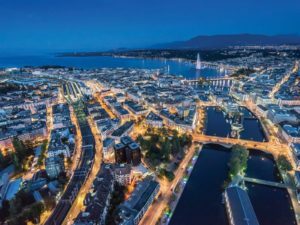 We work with Private Banks in France, Switzerland, Monaco, Luxembourg and the UK to ensure that we can provide the best solution in accordance with your financial profile and issues, some might include cash investments. You are now the happy owner of a French property and you need to refurbish a room, hire a gardener or you want to buy a private aircraft? 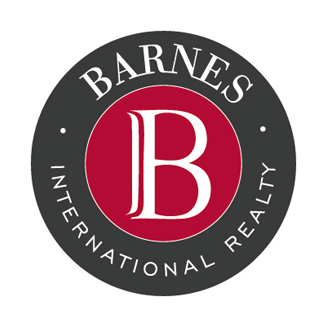 We can help you, and if not, we’ll introduce you to a professional partner who can. How to transmit your French property to your children? What do you or they have to pay? Is my property included in my worldwide assets? We also help our clients with multigenerational wealth transmission. 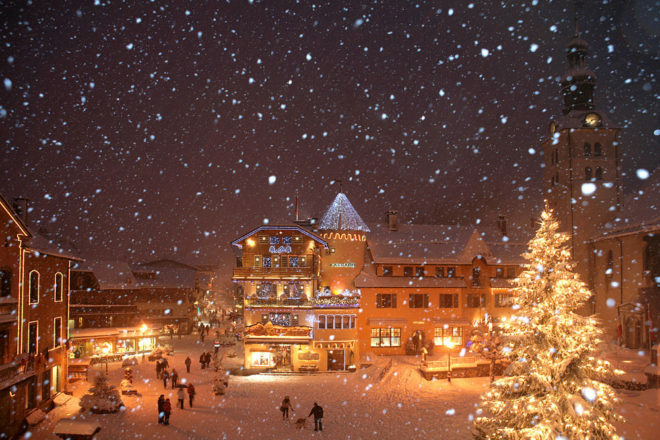 Mathis, the CEO and founder, has been living in the French Alps since it’s youngest age. 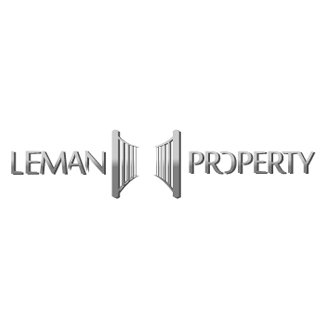 He perfectly knows the real estate market and the banks following various experiences in private banks and managing international real estate projects. 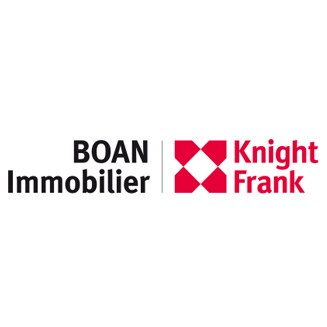 We’ve successfully helped a great number of clients, mostly from abroad, in their projects of buying their new home in France, and thanks to them we’re constantly improving our methods and knowledge. Rare opportunity for this luxurious designer property with an amazing lake view. 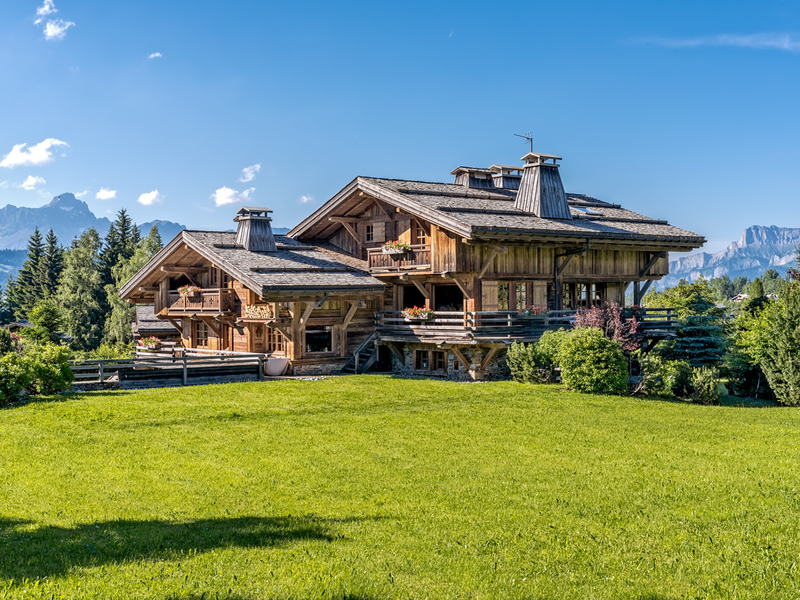 Talloires, very rare lakeside property with direct access to the lake. 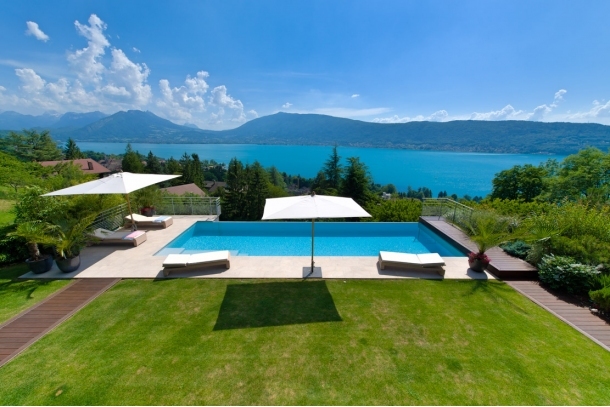 Annecy, outstanding luxury property: panoramic view of Lake Annecy. 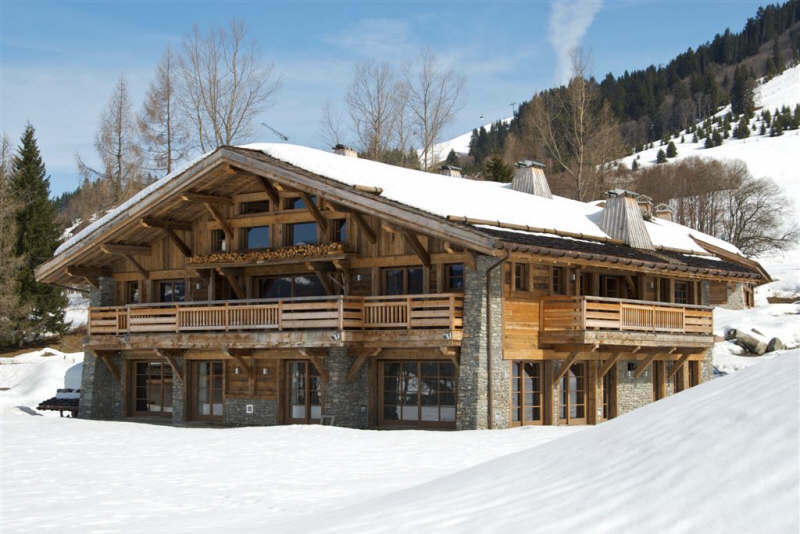 This superb chalet is located in the quiet and privileged setting of Mont d’Arbois, next to the Tour ski slopes. 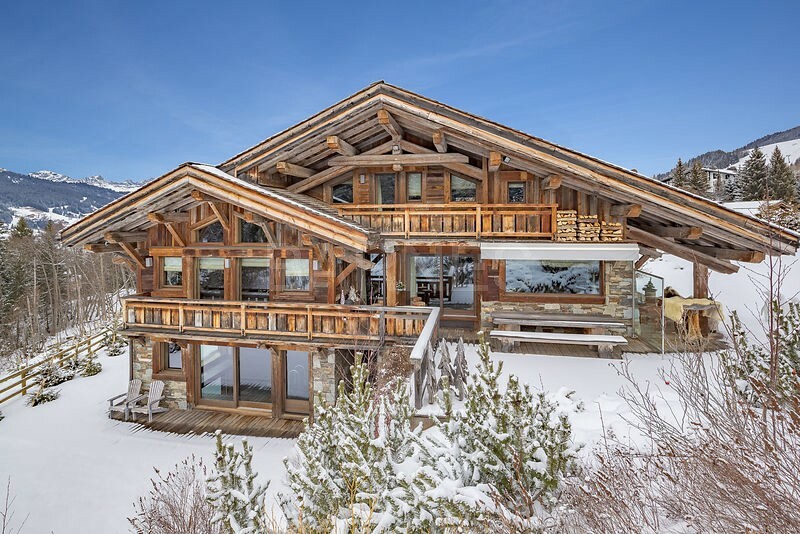 Everything is in this Chalet is reunited to offer you an exceptional product with skis on feet in a privileged hamlet. Ideally located in the center of Evian, splendid luxury mansion from 1870. 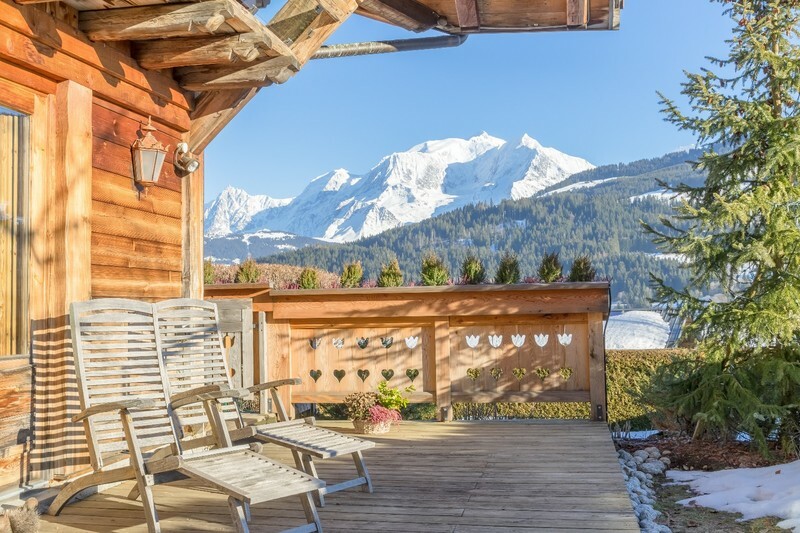 Chalet les Coverays is an American-style 5 bedroom energy efficient chalet with geotehrmic heating located in the exclusive area of Les Coverays. 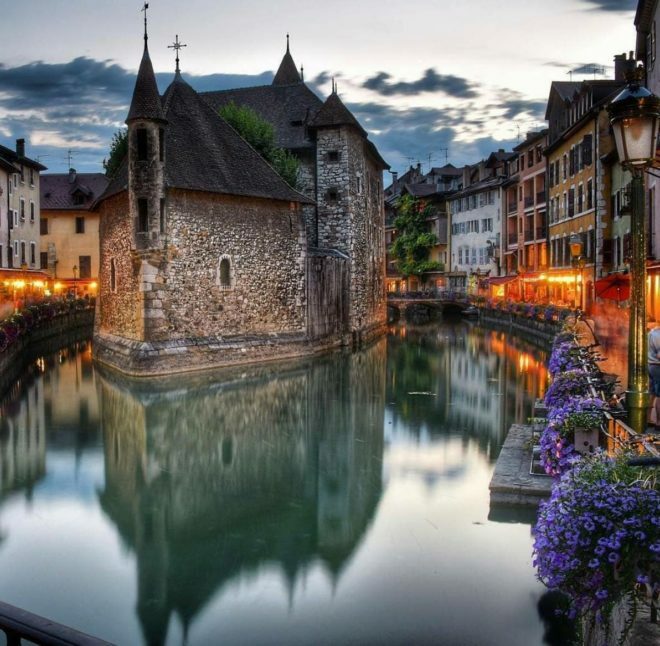 Airbnb in Annecy : Same as in Paris! 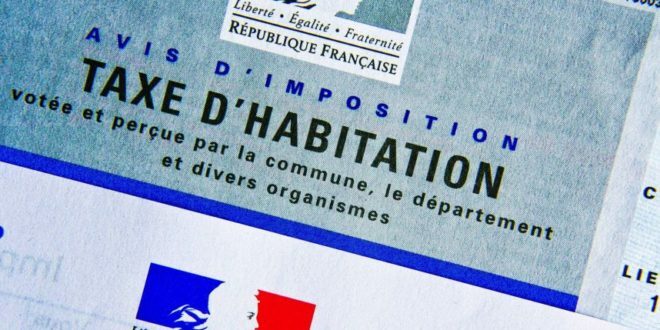 Taxe d’habitation / Housing Tax is Cancelled? 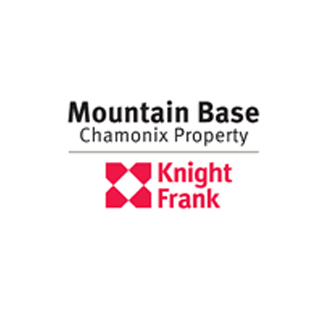 To stay up to date with the new French regulations or to be the first one to know about the finest properties for sale. LA Investment Solutions Ltd, Family Office, company registered in London, Companies House number 8820181. © 2018 LA Investment Solutions Ltd. All right reserved.